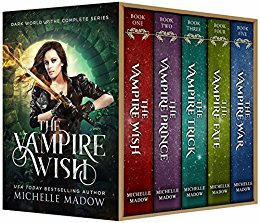 This box set includes all five books in The Vampire Wish series by USA Today bestselling author Michelle Madow and is over 1,200 pages of magic, romance, adventure, and twists you’ll never see coming. Annika never thought of herself as weak—until vampires murdered her parents and kidnapped her to their hidden kingdom of the Vale. As a brand new blood slave, Annika must survive her dangerous new circumstances—or face death from the wolves prowling the Vale’s enchanted walls. But sparks fly when she meets the vampire prince Jacen, and while she hates the thought of falling for the enemy, her connection with the mysterious prince could be the key to her freedom. Because if she can convince him to turn her into a vampire, she’ll finally have the strength she needs to escape the Vale. Thousands of copies sold. Millions of pages read. 700+ five-star reviews for the series. Now, for a limited time, save 50% compared to buying the individual books by reading the entire Vampire Wish series in this special bundle deal! What are you waiting for? 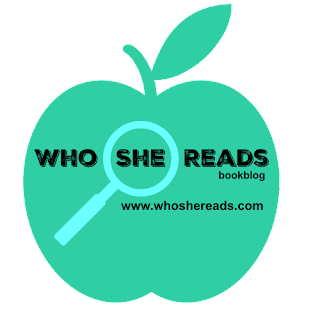 Scroll up or down and click buy now to find out why readers all over the world are addicted to The Vampire Wish!